Hello lovely humans! As I write this I am currently sat basking in the sunlight that is streaming in through our window. Maybe Spring really has sprung!? 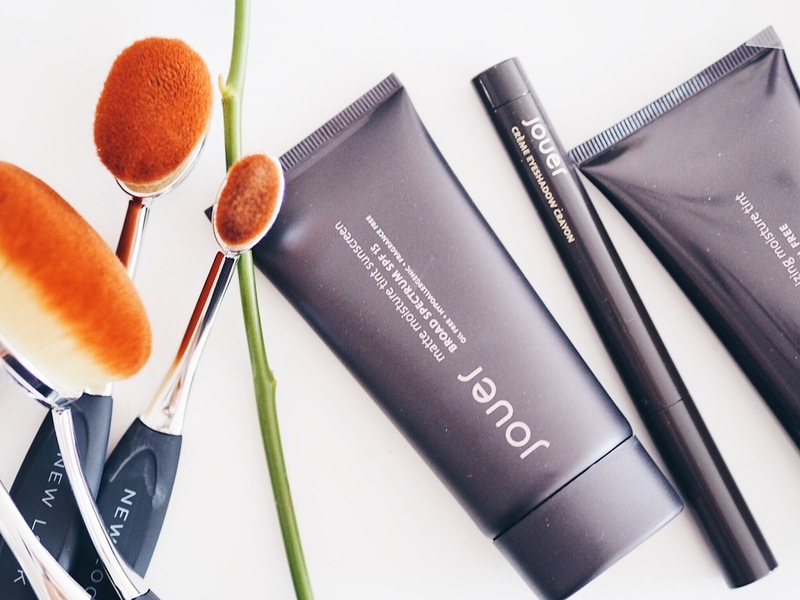 Now that we have officially started to get some sunshine (I've probably cursed it all now and it will be gone until next year...doh) my thoughts have wandered a little closer towards my skincare routine and how I can work towards getting glowing skin for summer. So with this in mind, lately I have been looking for an alternative foundation to my everyday Illamasqua skin base, to try and give my skin a little variation and to let it breathe. 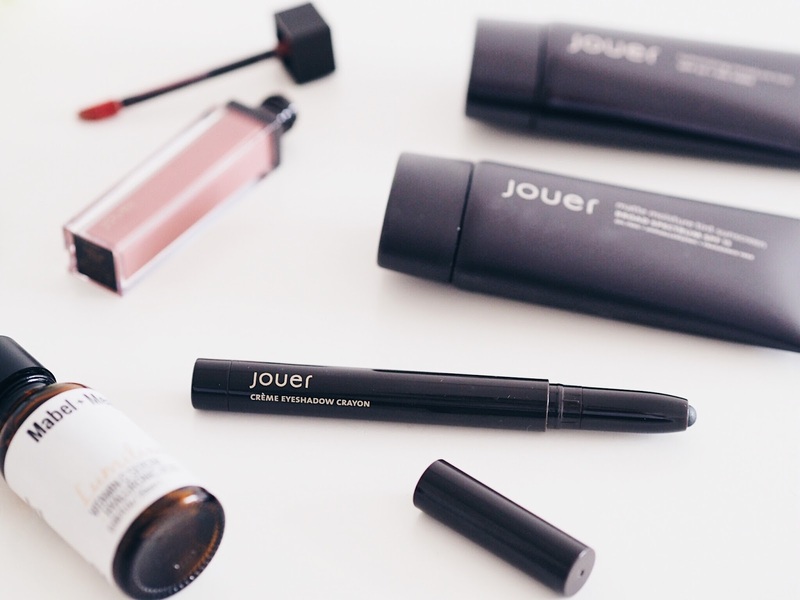 These matte and aluminising tinted moisturisers from Jouer give me just that. I often worry that these type of products would either give me lack of coverage, or patches where I have focused my application with it not being as heavy. BOY was I wrong. 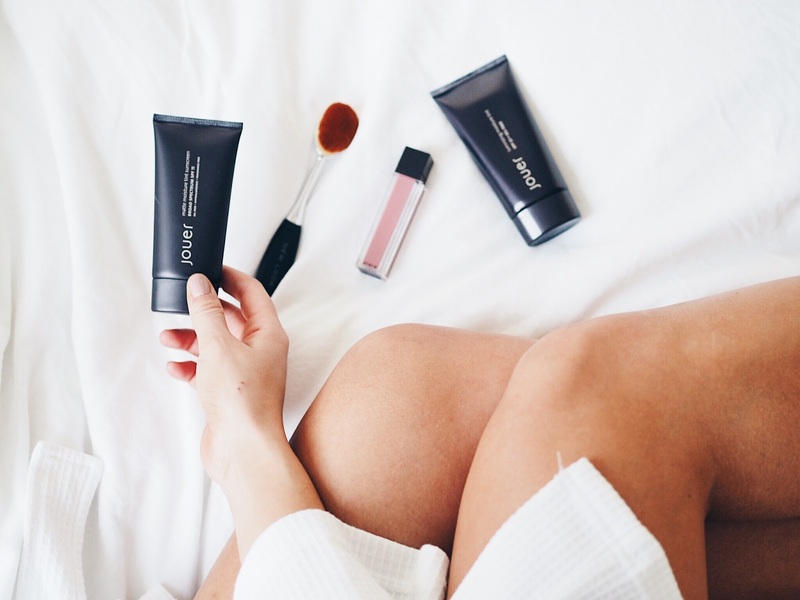 Not only do these give me complete coverage, but I can chop and change between a matte or a pop of glow with the aluminising moisturiser at the touch of, well, a bottle. YES ok fine I have also been mixing the two. Sue me! It is becoming more and more evident to me how much a lipstick can really transform a look. 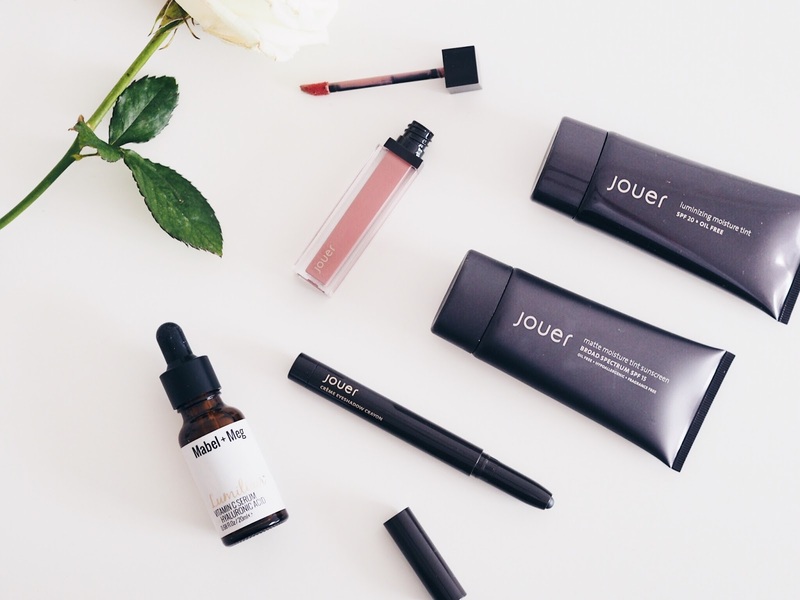 I have started investing more in matte lipsticks but I haven't come across one that lasts as long and as well as this Jouer long-wear lip creme. I went for the Dulce de Leche because it gives me a major spring feeling! Although I absolutely need every single colour now. Addicted. I wish I was the type of person that could just wake up in the morning and whack a lick of mascara on and be done with it, but without eye liner I feel naked! 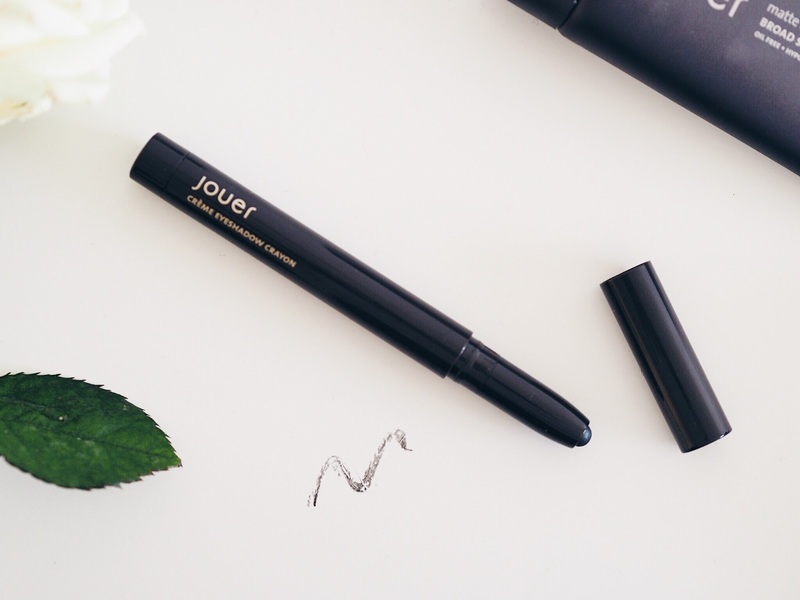 The creme eye crayon by Jouer is SO good for not only carrying out my day to day efforts of a casual "flick" (and failing) but for under the eye to also give a smokey eye vibe. Day to night in one crayon. Keep that one in the back pocket. 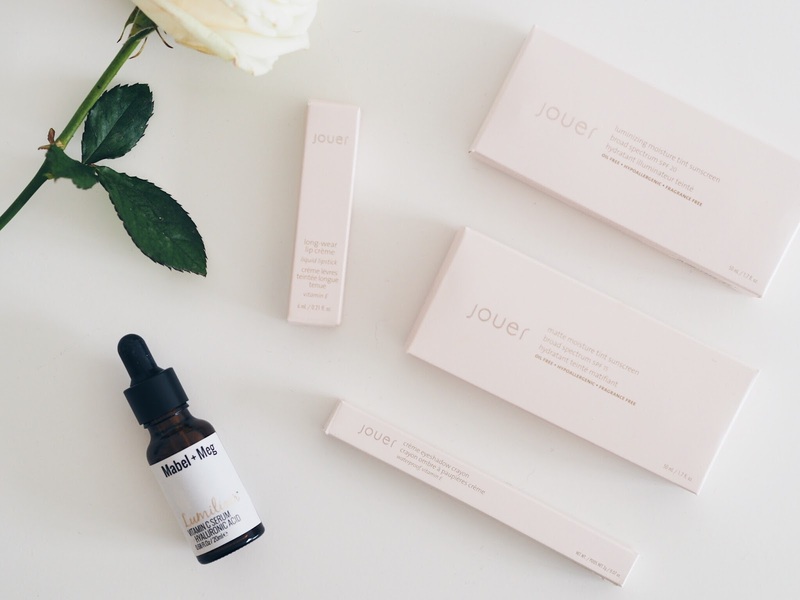 Another product worth mentioning in this haul is the Mabel + Meg serum. Serum isn't something that I can say I've tried before, but I was strangely excited to put this on my skin! It comes with an easy to use applicator so I can focus on the important areas. I rubbed this into my skin and it made my face feel so plump!!! (not fat - but super hydrated and well, youthful!). I feel like I have conquered a small hurdle I had in moving away from using one single product. There is no stopping me now...I think I had better invest in some more makeup storage...stay tuned. For instance, numerous brands of hyaluronic corrosive excellence cream really contain HA as a real fixing. 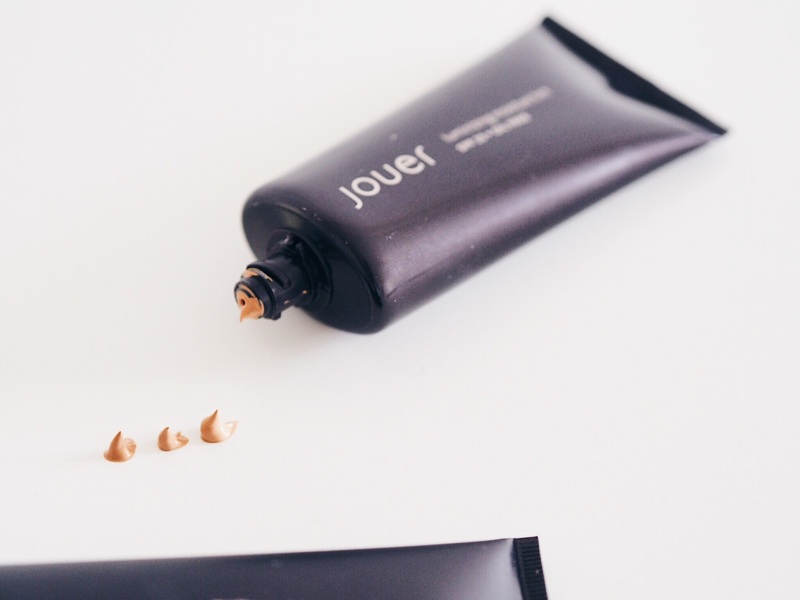 Without looking further into the entire procedure of increment the measures of HA in the skin,jolie face cream you would most likely imagine that this sounds like a viable arrangement.